As Netflix premieres its first commissioned Australian production, White Rabbit Project, Mumbrella spoke with Beyond Productions’ John Luscombe about the process behind working with the world’s biggest streaming platform. Australia has finally made its mark on the globe’s leading video streaming platforms with Beyond Productions’ series ‘White Rabbit Project’, which was produced and partially shot in Australia, launching on Netflix today. 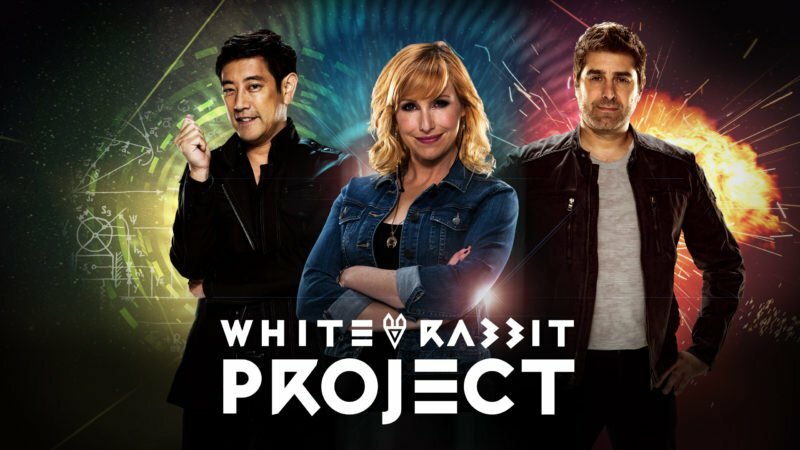 The locally produced program features former Mythbusters’ hosts Kari Byron, Tory Belleci and Grant Imahara as they dive into the ‘rabbit hole’ and investigate major historical, political and cultural events and rank them according to a set of criteria. John Luscombe, general manager and executive vice president of Beyond Productions, created the format and was one of the three executive producers on the series, working alongside Ryan Senter and Martyn Ives. While Beyond Productions currently produces most of its content for the US market, the re-enactments, post-production and graphics were mostly created locally with the theme music created by Australian composer Ned Beckley. Luscombe had previously sold productions including Mythbusters and Deadly Women to Netflix but was approached by the streaming giant to produce the new series. “A part of it is familiarity with things. In our case, they run Deadly Women, which is a show that we produced and they also have Mythbusters, so they’re familiar with our programming that we sell to them,” Luscombe said. Luscombe had worked with Byron, Bellecci and Imahara when producing popular US program, Mythbusters, until the series ended earlier this year after 14 years. “It was probably something we’d been working on for about three years when Netflix asked us to find a new format to showcase Carrie, Tori and Grant,” he said. 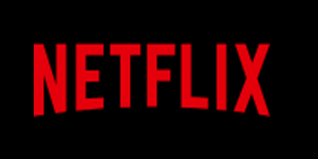 The program is not only the first Australian production, but also the first factual entertainment program commissioned by Netflix. Luscombe said the production and management processes for working with Netflix was quite different to free-to-air and paid TV networks with one of the biggest challenges in creating a format to suit “binge” watching. “We are used to producing for cable and network, with ad breaks and structured sort of play. And this [White Rabbit Project] is really made for binge, they’re approximately 50 minute duration programs,” he said. Luscombe said they did not have to make a pilot for the program before they proceeded with Netflix commissioning the program as a series straight up. “I went and told them the show I wanted to do, I described the format and they said, ‘Well if you think that makes a good show that’s what we’ll produce,’” he said. They took a leap of faith with us and we took a leap of faith because we actually tested the show so it was kind of evolving on the run,” he said. While creating a series without ad breaks was a challenge for Beyond Productions, Luscombe said working with Netflix was a “liberating experience”. “Obviously in terms of conventional network or cable production, there are varying degrees of network management of the editorial program and making sure it fits their standards and understanding of their brand,” he explained. Luscombe said the agreement for commissioning Netflix was more complicated, in part because it was the first time both parties had worked with a program like White Rabbit Project. “This was a completely a start-from-scratch agreement and there’s a bit of learning process in that,” he said. Luscombe said deciding on where the production’s “home-base” was key to some of the technicalities in the show. “They placed an extraordinary amount of trust in this program,” he said. While Luscombe and his team were given freedom in creativity, he admitted the format in which people consume Netflix was a massive challenge in the creative process, given the 10 episodes were put up on the platform at once and were all independent of one another. “There’s no way to orchestrate a series arch as it were of watching because they’re available to watch in any order,” he explained. Luscombe said the company was “mindful” when thinking of creating a program on the Netflix platform, ensuring the program felt like a “screening” rather than “cable” experience. “The temptation normally would be to immediately tell the audience exactly what they’re going to get to make sure they don’t switch off. The expectation with streaming services if you come to that program and it’s something of interest you don’t have to be wooed into or quickly grabbed,” he said. Among other challenges, Netflix streaming programs in ultra-high definition, or 4K, made the post production process for White Rabbit Project increasingly complex. “It really pushed our post production team to the max,” Luscombe said. Will Netflix commission Australian productions in future? While Beyond Productions’ series was the first locally-produced program to be commissioned, Luscombe is confident Australian producers will continue to succeed on the platform. “Australian producers are certainly trying to pitch to them,” he said. “I can’t speak for Netflix but they have said they are interested in producing internationally and it is a global platform so I can’t see any reason why things wouldn’t be produced here. Luscombe also said his company is currently speaking with Netflix about other programs. As the end of 2016 fast approaches, Luscombe predicts the Australian production sector will undergo changes as new platforms and opportunities continue to evolve. He added the sector would need to look at the shift in user-experience and consumption of video. “You wonder realistically how different it’s going to be when you get something like Viceland – a fantastic new way of telling stories. But it’s much younger skewed and aimed at a completely different audience; a new generation of consumers,” he said. 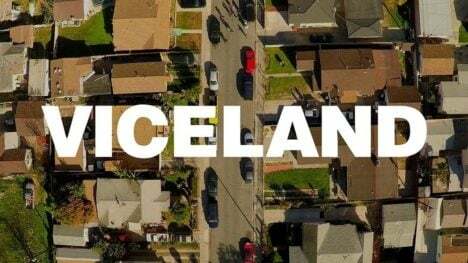 Viceland took over SBS 2 last month. “You’ve got people wanting to consume, but you’ve got people consuming in shared family environments on huge television sets,” he added. While Luscombe admitted working with a streaming platform was challenging he said there was a great opportunity for other Australian production companies. “Netflix is happy with 80-90m subscribers and if you produce a program that’s a part of that demographic, part of their viewer base likes, you’re fine. You’re not trying to come up with a show that’s going to clean up a 7:30pm on Wednesday night on a free-to-air network in Australia.